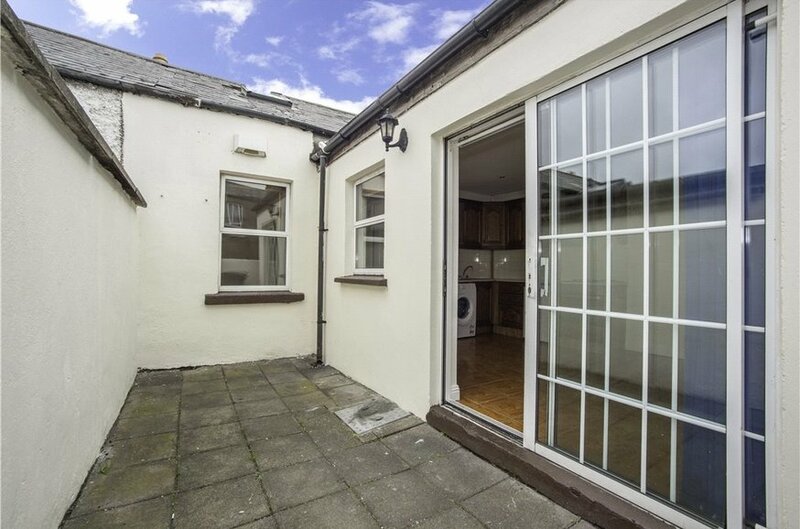 Enjoying an enviable location on the doorstep of Dublin city centre is this 2/3 bed Artisan cottage in a terrace of similar dwellings. 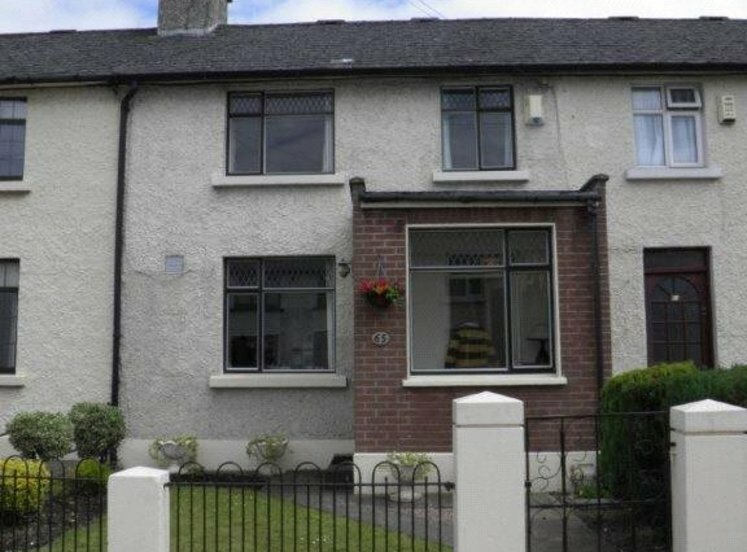 8 Shamrock Street will enjoy a broad appeal with both owner occupiers looking for a city pad and shrewd investors looking for an investment opportunity. 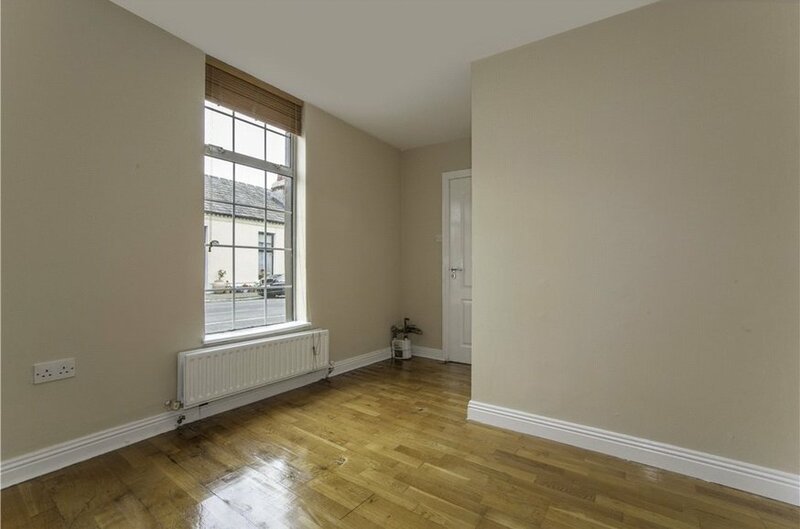 Owner occupiers will appreciate the convenient location, south facing courtyard, resident parking and spacious attic room. 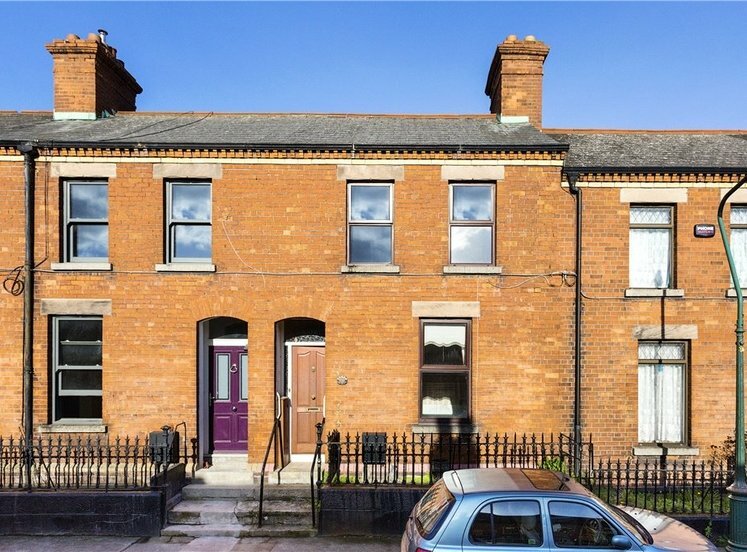 Investors will appreciate the proximity to both the Grangegorman DIT Campus and the city centre. The accommodation extends to 75sqm (807sqft, incl. 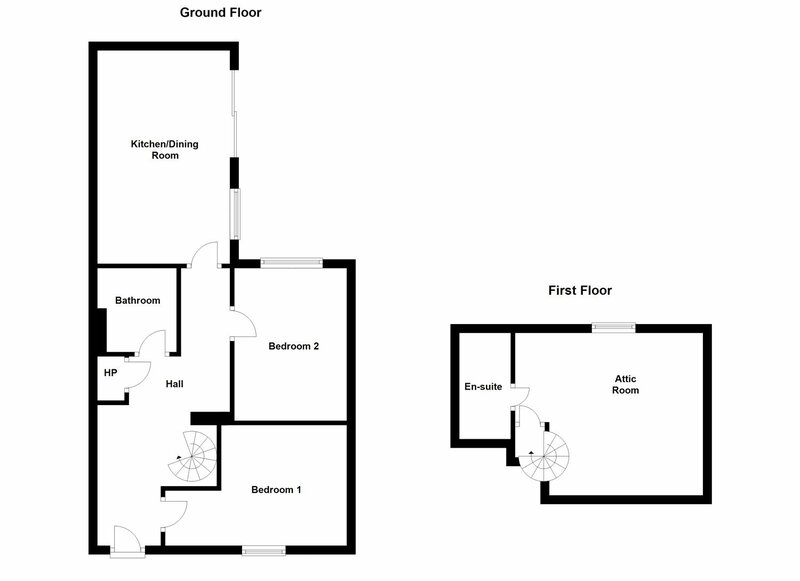 Attic room) and comprises entrance hall, living/kitchen, 2 double bedrooms, bathroom, attic room and shower room. 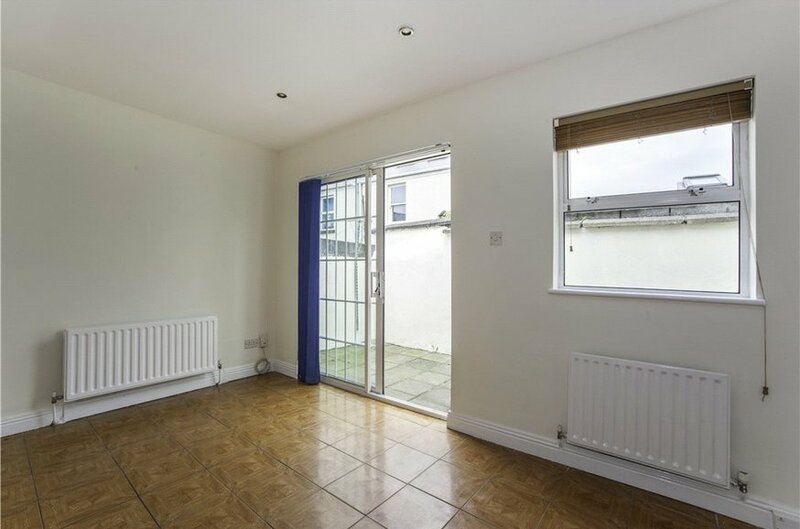 There is gas central heating and double glazed windows. 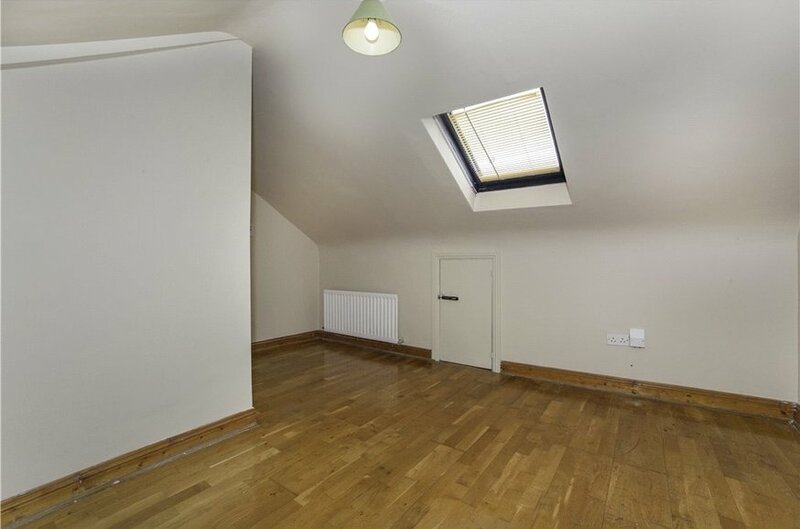 The spacious attic conversion has a shower room and is accessed via a spiral staircase. 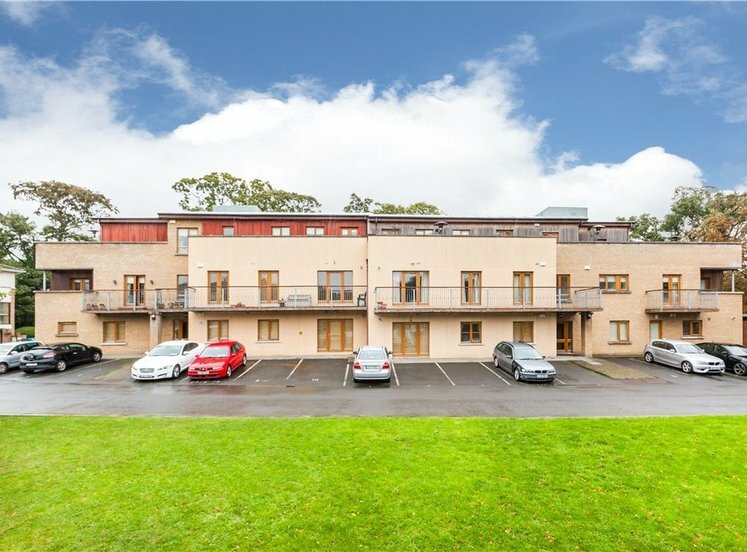 There is ample resident disk parking to the front and a south facing rear courtyard that is a veritable suntrap. 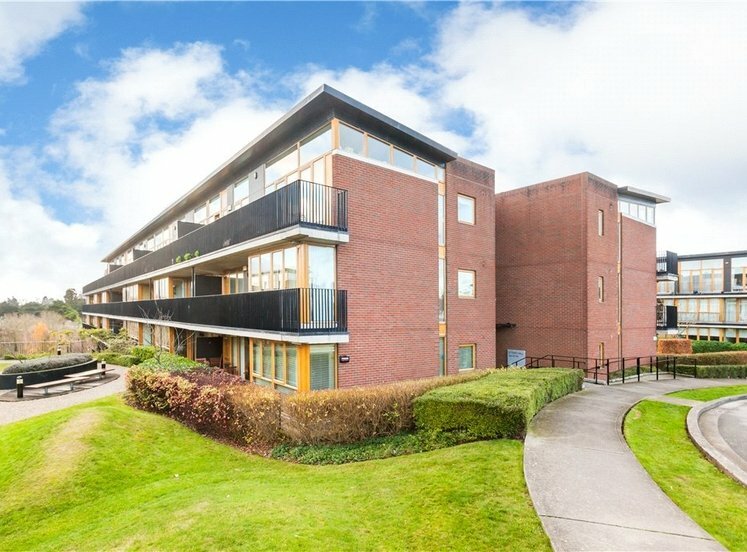 This exceptional property sits in the increasingly popular residential enclave bordered by the lovely Blessington Street Basin to the north, the new DIT campus at Grangegorman to the west and the city centre to the south. The LUAS station at Broadstone represents a fantastic public transport link to the city. 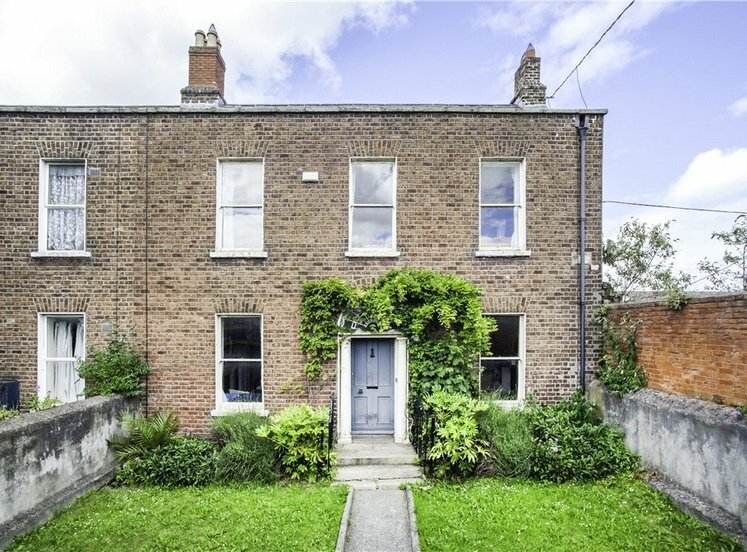 A truly unique setting for the discerning purchaser, situated only minutes’ walk from Phibsboro village with its wide variety of shops, restaurants, bars and cafes. 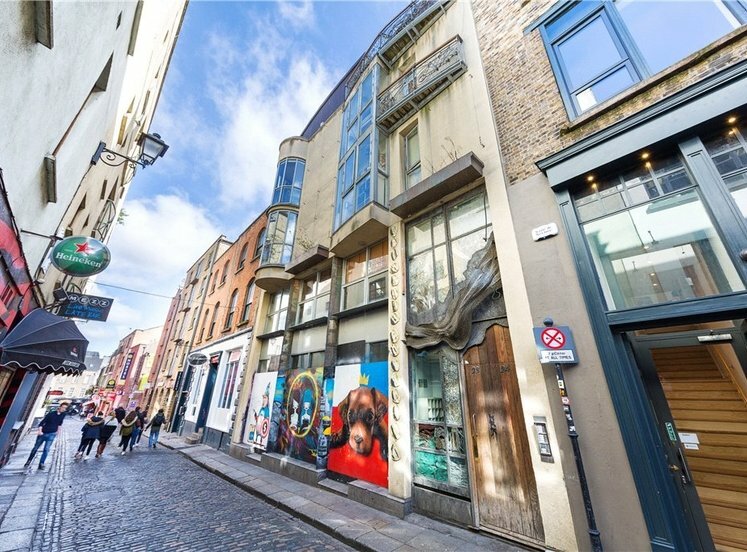 Dublin City Centre, Smithfield Village and the Four Courts are also within walking distance of the property. 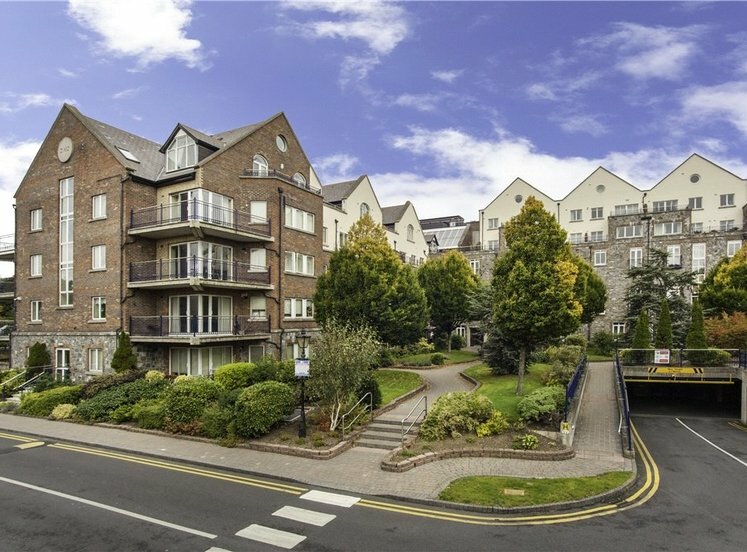 The Mater hospital, Temple Street Children’s’ Hospital and the Bon’s Secures hospital are within close proximity. 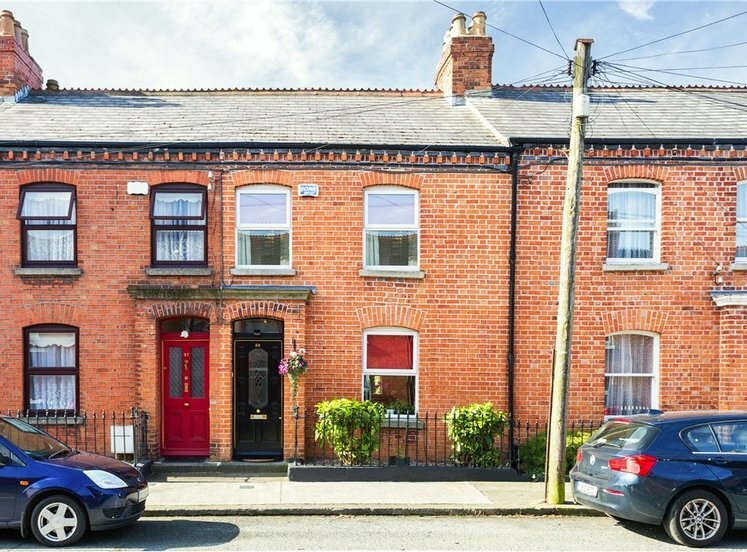 The area is well serviced by excellent transport links, with numerous bus services operating from Phibsboro Village and the proposed LUAS Stop at Dominick Street. tiled hall with spiral staircase going to attic room. 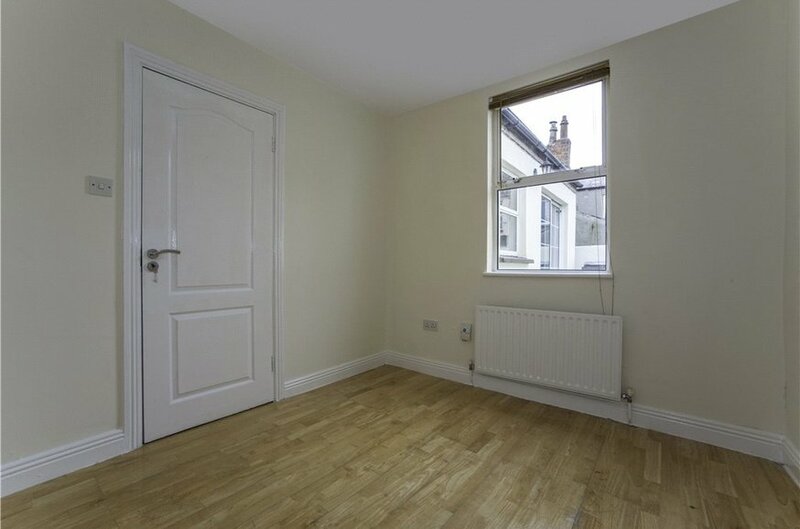 double bedroom overlooking the front with timber floor. 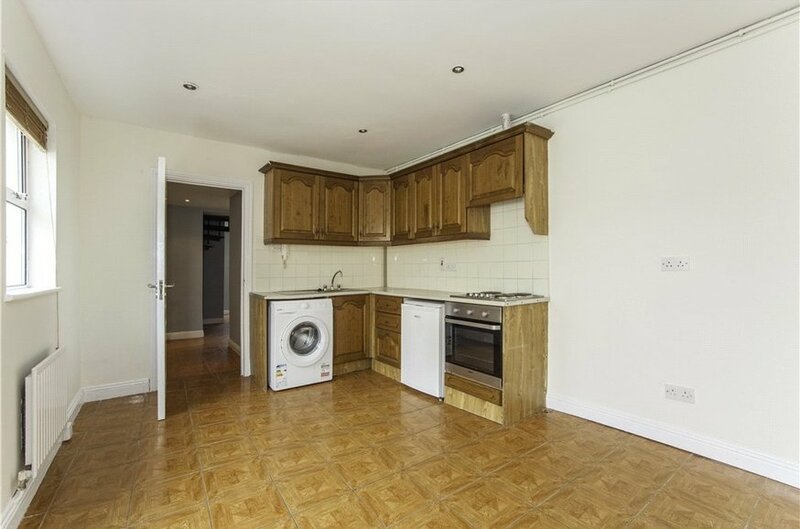 with L shaped kitchen with integrated oven and hob and plumbing for washing machine. fully tiled bathroom with wc, whb and bath. 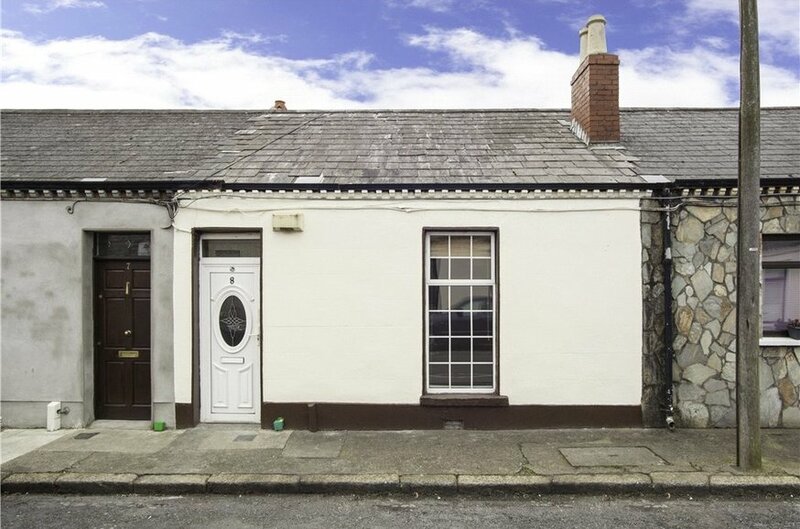 includes double bedroom and ensuite (1.25m x 1.60m) which is fully tiled with wc, whb and stand in shower.